On Thursday, Rachid Ghezzal's Algeria went down two goals to one against Tunisia in their second match of the African Cup of Nations 2017. 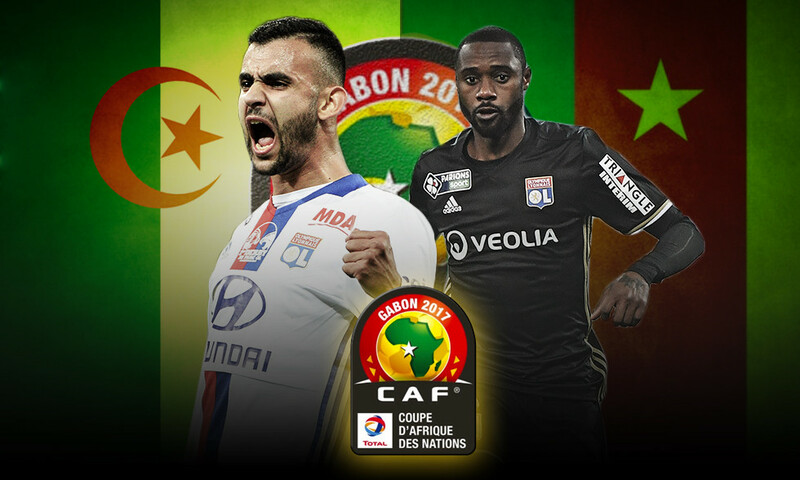 OL left-winger Rachid Ghezzal started the match and played 67 minutes before being replaced by Bounedjah. It was a disappointing result for Algeria, who had already been held to a draw by Zimbabwe in their first match of the competition. On Wednesday night, Cameroon earned an important win against Guinea Bissau (2-1). Nicolas Nkoulou played his first football of the competition when he went on in the 63rd minute to replace Metz defender Georges Mandjeck. In Group A, Cameroon occupy first place with four points, a two-point lead over both the hosts, Gabon and over Burkina Faso, who drew both of their first two matches.